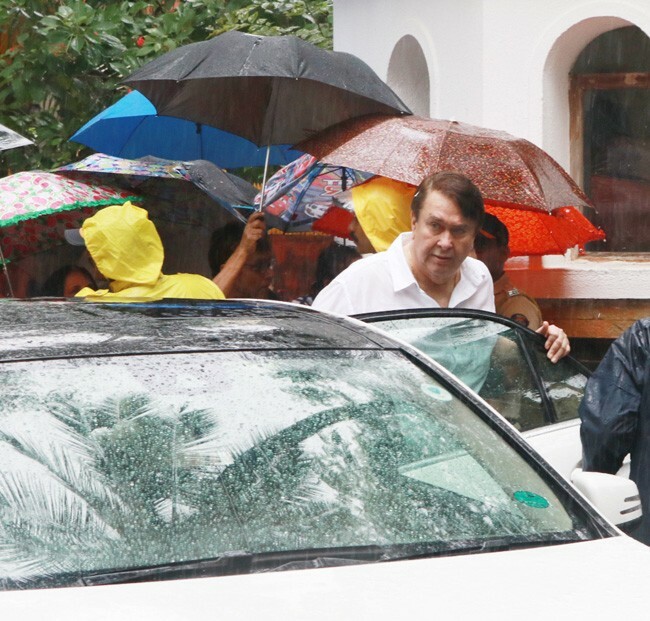 On a grey Tuesday morning, the skies continued to pour as the mortal remains of Shashi Kapoor, romantic screen icon of the 1960s and 70s who straddled the worlds of commercial and art house cinema, were taken from the Kokilaben Hospital to Janki Kutir, his home in Juhu, before he was cremated with state honours at the Shastri Nagar electric crematorium in Santacruz. 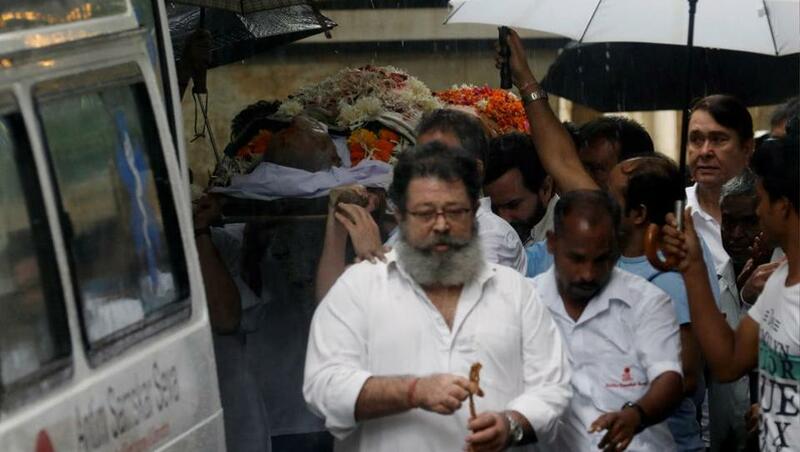 The actor passed away on Monday evening at age 79. In the last leg of his journey, scores of fans geared with umbrellas and raincoats had gathered outside the crematorium, undeterred by the unseasonal showers, while friends and family from the Indian film and theatre realm stood on the premises with folded hands amid massive security to pay their last respects to the actor, his mortal remains shrouded with flowers and his favourite shawls. 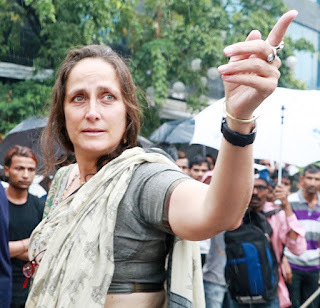 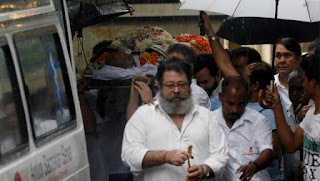 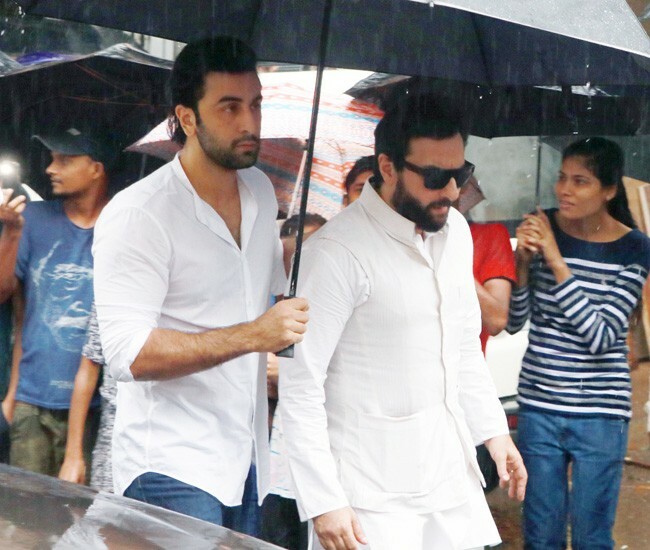 Kapoor’s sons Kunal and Karan and daughter Sanjna stood with other members of the family – Randhir, Rishi and Ranbir Kapoor -- while a dozen policemen draped the actor, a Padma Bhushan awardee, in tricolour, before three rounds of fire went up in his honour. His sons Karan and Kunal and Kunal’s son completed the rites. 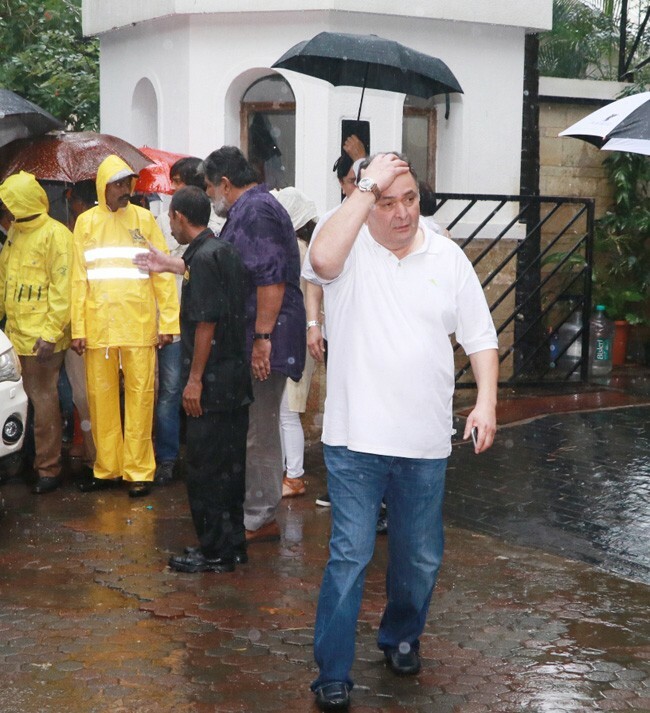 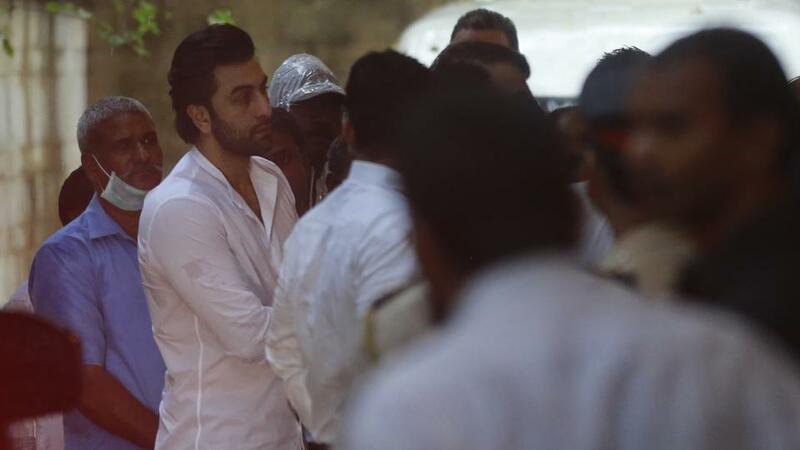 Earlier on Tuesday morning, actors Sanjay Dutt, Naseeruddin Shah, Anil Kapoor, Tanvi Azmi and Neila Devi Kapoor (late Shammi Kapoor’s wife) had assembled at the residence for a prayer meet, while those at the crematorium included Amitabh and Abhishek Bachchan, Shyam Benegal, Shah Rukh Khan, and Salim Khan.